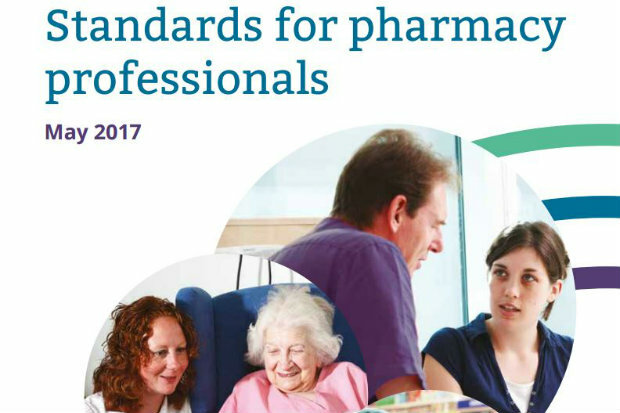 All pharmacists will be aware of standard 3.4 in the General Pharmaceutical Council's (GPhC) previous standards of conduct, ethics and performance – often referred to as the "conscience clause". This clause gave pharmacists an opt-out for providing services and medicines that are contrary to their "religious and moral beliefs". However, the regulator adopted new standards in May – called the 'standards for pharmacy professionals' – and pharmacists and employers alike need to think about the implications. So what difference does this make? The GPhC explained in December 2016 that even if delivering a specific service goes against your personal beliefs, "a referral to another service provider might not be the right option, or enough, to ensure person-centred care is not compromised". In April, GPhC chief executive Duncan Rudkin told C+D that the updated wording is "about the right of individual professionals to hold their religious beliefs, and at the same time the need to make sure they don't manifest those beliefs in a way which could discriminate against some of the people they're serving." The regulator received a record response rate to its consultation on how this wording would relate to pharmacy professionals' "religion, personal values and beliefs", with some respondents saying the "overall tone" of the consultation document suggested that pharmacists' beliefs "do not have a place in healthcare". Respondents also noted the lack of reference to 'conscience' or 'conscientious objection' – wording used in the equivalent guidance for both doctors and nurses (see below). The regulator reported that consultation responses from individuals and organisations were “complex”. Some survey respondents described the wording of the new standard as “ambiguous”. While the majority of respondents who were members of the public disagreed with the change in wording, a clear majority of pharmacy professionals were in favour, the GPhC said. C+D spoke to healthcare lawyer Noel Wardle, partner at law firm Charles Russell Speechlys, to clarify what impact the amended wording could have on pharmacists and their employees, and how this compares with what is expected of other health professionals. Does the new wording make the situation clearer or more complex for pharmacists? It is more complex, because the previous version of the code of ethics was quite black and white – it said if you are unable to provide a service because of your religious beliefs, then you should refer patients to other providers. That is easy to understand and easy to comply with. Whereas the new guidance requires much more thought from the pharmacist and some clinical judgement: 'Am I able to provide that service?' If the answer is no, that requires [the pharmacist] to consider what the patient’s needs are. They must consider how those needs might be met, bearing in mind the urgency of the matter and any other relevant information. What implications will the new standards have on pharmacists who object to certain services for religious or moral reasons? The implications for pharmacists [will] limit where they can seek employment and are potentially serious for pharmacists who decide not to provide a particular service because of their beliefs. An example given in the [GPhC's earlier draft guidance include] seeking employment in a pharmacy that is in a rural area, where there isn't another provider nearby, and where patient-centred care may require the pharmacist to provide a service, even if it runs contrary to their beliefs. I suspect for most pharmacists in most situations, they will carry on as normal. I think most will find this won't cause them significant difficulties. [But] the implications are that if you fail to provide patient-centred care, and fail to adhere to the standards and follow the guidance, you could risk a fitness-to-practise investigation. What impact could the change have on employers? An employer might run a pharmacy that is commissioned to provide emergency hormonal contraception, and that pharmacy might employ a pharmacist who, for reasons of religious belief, refuses to provide it. Under the [previous] code of ethics... pharmacists can decline to provide it full stop. The risks are already there for employers – to that extent the situation is slightly easier for employers now. The [new standards now] require the pharmacist to provide that service if there is no alternative available. You wouldn't see the headlines you occasionally see, where patients have been denied a particular service. On the other hand, the employment law aspects are complex. The guidance specifically refers to employers and makes the point that employers have ethical obligations about the pharmacies they run and operate. The new guidance makes explicit reference to employers' duties. They must ensure that patients have access to services – that is a departure from the current situation. To be fair, from an employer’s point of view, it would have always been good to check when employing a pharmacist if they were able to provide a particular service – and I don't just mean willing, but are they accredited to provide that service? Those checks ought to have been made and that continues to be the case. Employers would not be permitted to introduce a blanket ban on employing people who have certain religious beliefs – that would be discriminatory and unlawful. Employers should consider these things on a case-by-case basis. For example, is it appropriate to employ that member of staff? The employer does have to think carefully and follow that thought process through. 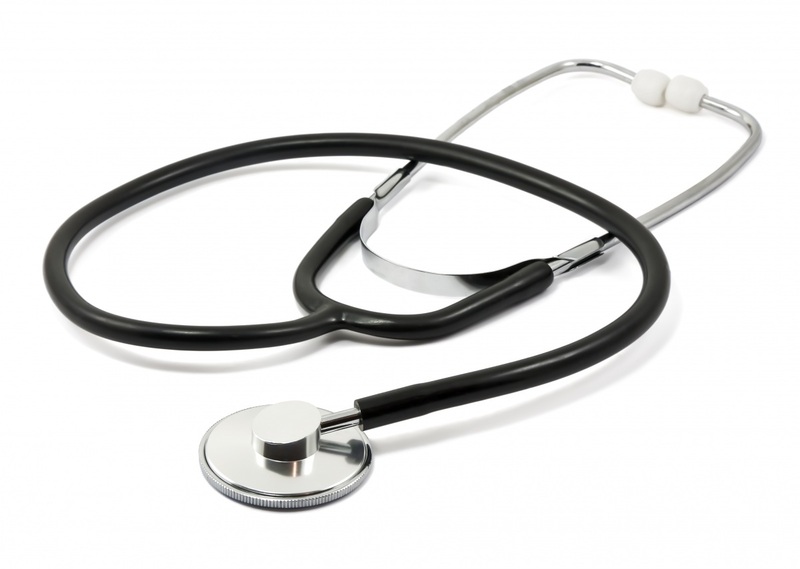 How do the new standards compare to requirements for other healthcare professionals? Nurses have a conscience clause in their code of ethics. And it says nurses should tell their colleague, manager and person receiving care if they have an objection to a particular procedure, and arrange for a suitably qualified colleague to take over that person's care. There is a caveat to it – it says that the conscience clause can only relate to abortions [or to technological procedures to achieve conception and pregnancy]. It is very restricted, and much more restricted than what pharmacists [now] have. Doctors have a wider conscience clause, and it is pretty similar to what pharmacists [used to] have. It basically says that doctors can opt out of a particular procedure if it goes against their beliefs. It makes the point that doctors have to make alternative arrangements for patients, and they have to be clear and open in terms of their moral beliefs. It is quite detailed about what doctors have to do, but it doesn't have the last bit that pharmacists [now] have, which is: if all else fails, you must treat. How should pharmacists adjust to this change in the standards? Pharmacists should read the new wording in the standards. They should consider how they are going to put that into practice in the pharmacies in which they work, and before accepting employment. They also need to think about what they will do if there is no alternative. Be prepared to make that decision – that might be 'if there is no alternative, I won't provide the medication', and then think about the consequences. You can't bury your head in the sand in relation to it – I would suggest pharmacists think that through and are open with their employers. Could you be impacted by the new standards? Reported elsewhere In new guidance issued on 22 June, GPhC says: "Professionals have the right to practice in line with their religion, personal values or beliefs as long as they act in accordance with equalities and human rights law and make sure that person-centered care is not compromised." Personally, I'm of the opinion that pharmacists' beliefs do not have any place in the provision of EHC. One has to think realistically how much one is actually involved in EHC provision as a pharmacist. You are giving them a tablet. You are assessing the safety of taking said tablet. That's it. By refusing all a pharmacist is doing is being difficult for that patient, needlessly delaying treatment for the sake of one's feelings. Give pharmacists the option to delegate the task, after committing the required assessment as is their job, to a member of staff if this is so disagreeable. I don't believe it is a complicated issue, in my humble opinion. I too do not have any objections to supplying EHC (religious, moral, ethical etc). However, the issue is that some pharmacists strongly feel supplying EHC is against their beliefs and I do not think it is fair to disregard these pharmacists or to force them to do something against their beliefs. For me personally, the change in the conscience clause is a step in the wrong direction. Say in future if euthanasia is legalized, will pharmacists be forced to provide supplies for this too even if it goes against their beliefs due to the amendment to the conscience clause? Issues such as these are inevitably controversial and complicated and, unfortunately, the GPhC has chosen to trample over their registrants beliefs. Yes, I have campaigned against this all my 37 years in Pharmacy and I am not going to stop now.